Is it Unhealthy Births or Unhealthy Birthing Methods? Why is Pregnancy in the United States Treated as an Illness? Is it because more women are unhealthy or because our birthing methods are unhealthy that the maternal mortality rate in the United States is steadily increasing? 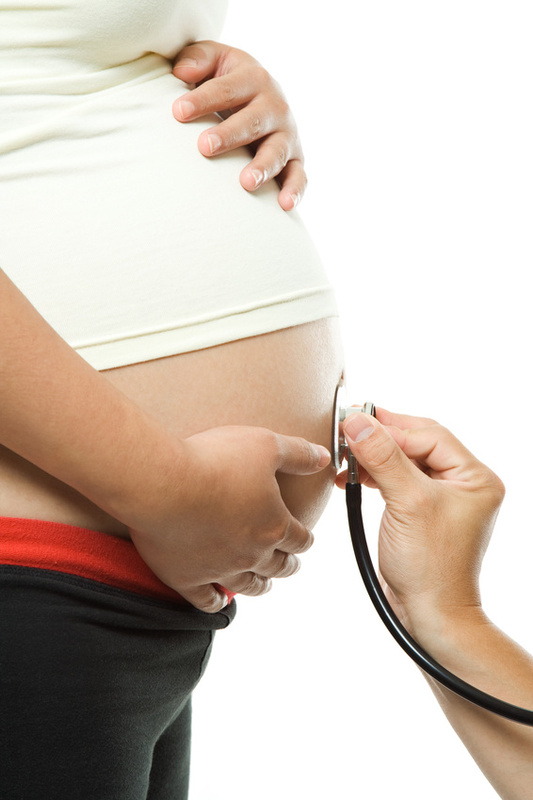 As it stands, 98-99% of pregnant women in the United States give birth in the hospital. Out of all other industrialized countries the United States ranks at the bottom- 50. That means 49 other countries have a lower mortality rate than the United States. Question: If hospital births are so safe, why are more women dying in childbirth within the United States than all other industrialized nations? Maternal transfusion was the most common of the four morbidities (280.4 per 100,000), followed by ICU admission (154.8), unplanned hysterectomy (40.7), and ruptured uterus (26.1 (Table 1). Women having vaginal deliveries with no previous cesarean delivery had the lowest rates for all four morbidities (Figure 1). Women with primary cesarean deliveries had the highest rates of transfusion (525.1) and ICU admission (383.1), while mothers with repeat cesarean deliveries had the highest rates of ruptured uterus (88.9) and unplanned hysterectomy (143.1). This entry was posted in Childbirth Faith, Current Events, Faith Messages and tagged Childbirth Statistics C-Sections and Maternal Mortality Rate, Unhealthy Birthing Methods, Unhealthy births, USA Maternal Mortality Rate. Bookmark the permalink.